Everyone experiences a lack of energy at some point in their life, whether it be because you slept poorly, had a stressful day, or seemingly without reason. Energy supplements – also known as energy boosters or stimulants – are dietary supplements that can help with this common problem by reducing mental and physical fatigue. They can also promote alertness, focus, motivation, improve mood, and other related cognitive and physical parameters. 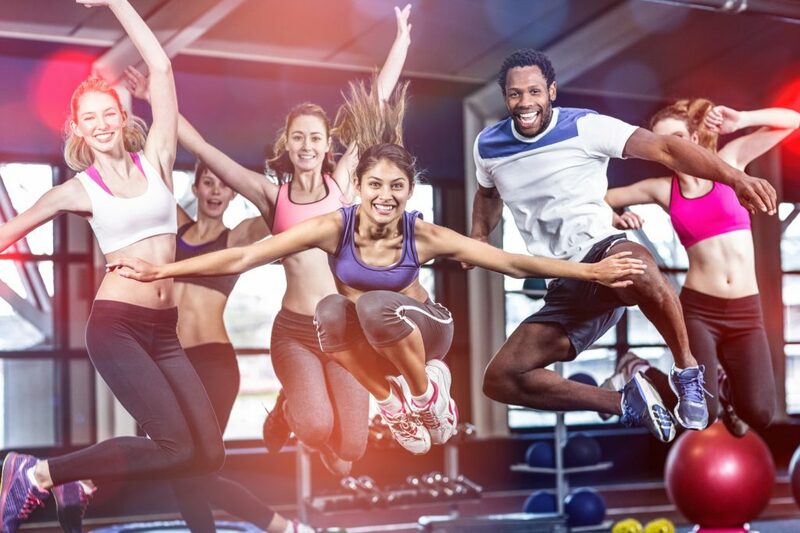 In this guide, we’re going to look at how energy boosters work and discuss other important information so you can figure out whether energy supplements are right for you. Caffeine is far and away the most popular energy booster, taken in the form of coffee, tea, and soda by billions of people around the world. How Do Energy Boosters Work? Do Energy Boosters Have Side Effects? What is the Best Energy Booster? The term “energy booster” sounds simple enough – a supplement that increases your energy levels. Having said that, there is currently no standardized, scientific way for defining or measuring exactly what is meant by energy, let alone changes in energy levels. The definition becomes even muddier when you consider that we often distinguish between physical and mental energy. This is important to note because companies that sell energy supplements make strong claims about how their products enhance energy – which people consider a highly desirable effect – but these claims are difficult to test and back up with scientific proof. As such, it’s important to look to widely accepted scientific measures – such as improved physical performance or enhanced mood – when attempting to figure out whether a given supplement will actually enhance your energy. A specific compound found in ginseng – called Rg1 – is another example of a CNS stimulant that works by influencing neurotransmitters. Some energy supplements are naturally present in the body and are involved in producing ATP – the main energy molecule of all life. For example, acetyl-L-carnitine (ALCAR) is needed to transport fatty acids into a cell’s mitochndria so they can be burned to supply energy to the cell. However, supplementing such compounds tends to only help those individuals whose levels of these important chemicals are suboptimal, and have little to no effect for healthy individuals. Prominent examples include include alpha lipoic acid, acetyl-L-carnitine, CoQ10, and the B vitamins. Oxidative stress generated by reactive oxygen species has been implicated in a wide range of health disorders, including chronic fatigue syndrome (CFS). 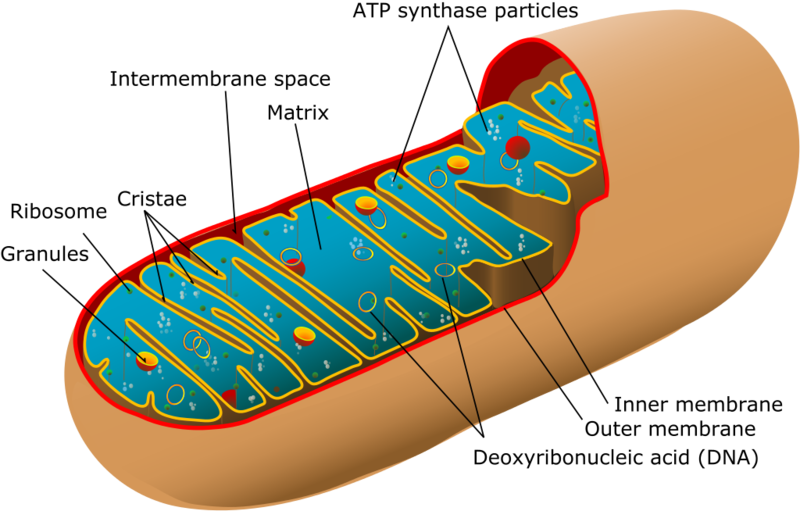 Of most relevance to energy is the fact that oxidative stress can damage mitochondria – the energy (ATP) generating centers of cells. Because of this, certain antioxidant supplements can increase cellular energy production by protecting mitochondria from oxidative stress. Much like compounds that are involved in energy production, however, such antioxidants tend to only help those people whose antioxidant defenses are not up to par, and tend to have no effect in healthy individuals. PQQ and bee pollen are just a few examples of antioxidants used to boost energy levels. 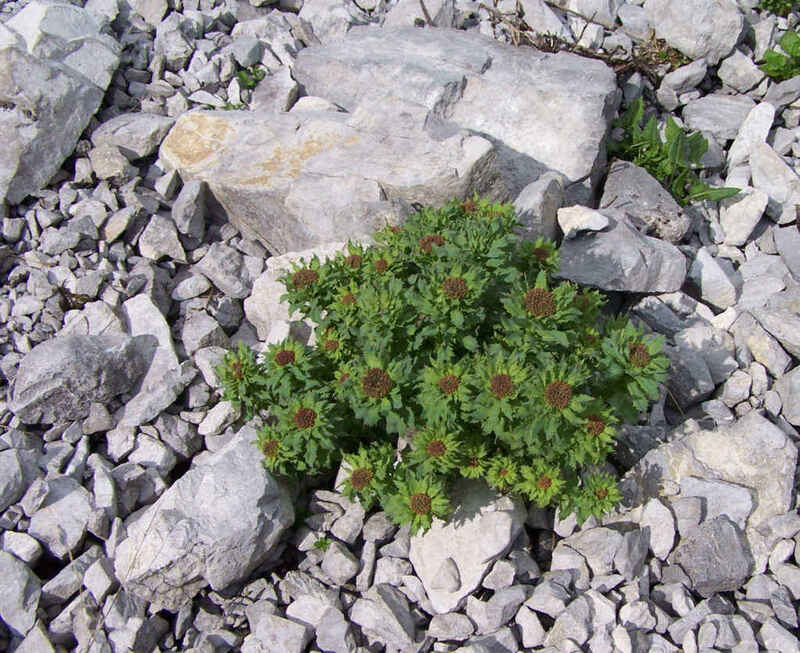 Although the term “adaptogenic” does not refer to a specific biological mechanism, it is useful for grouping together herbs that help the body respond and adapt to all sorts of physical and mental stress. 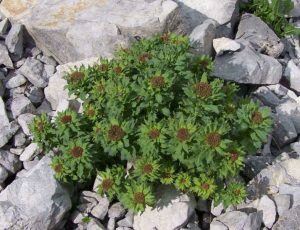 Common examples include ginseng, rhodiola, and holy basil. These herbs can be useful for improving energy during periods of stress, whether it be caused by sleep deprivation, physical exertion, temperature changes, or any other form of physical or mental stress. As discussed above, there is no strict, scientific definition for what is meant by energy. But thankfully, there are a number of measurable effects associated with enhanced energy. Because of this, researchers are able to test whether some of claimed benefits associated with energy boosters – such as the ever-popular caffeine – are actually true. If counting tea and coffee, then we can make the argument that the large majority of people across the globe take energy boosters every day. But even if we don’t, they are still incredibly popular among different age groups and lifestyles. Among the younger crowd, energy boosters are a popular way to help with studying, especially when cramming the night before a test. Similarly, working professionals use energy boosters to keep up with the demands of a busy work life. 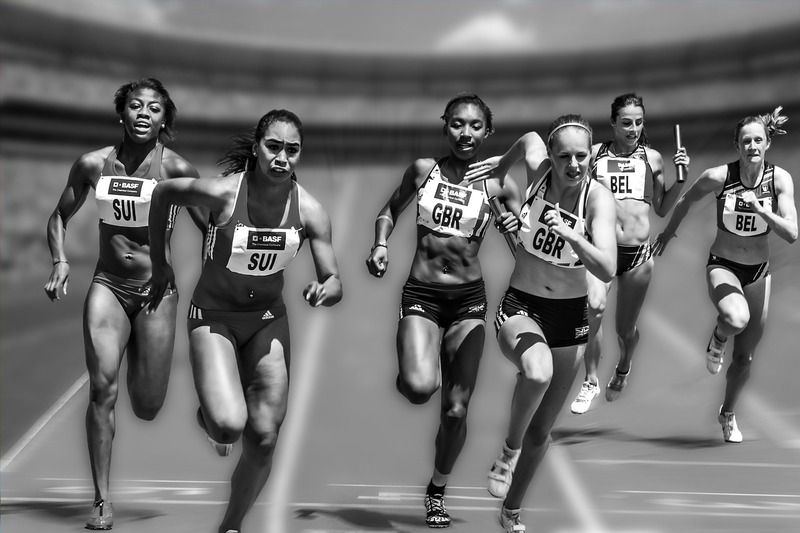 Finally, energy supplements are also popular with athletes seeking to improve their physical performance. Energy supplements can provide a wide range of invigorating effects, and make it easier to cope with the natural decrease of energy levels that occurs with aging. Furthermore, with some products you may even be able to get away with continuous supplementation with no side effects and little decrease in effectiveness. However, as must be repeated with all dietary supplements, they are no replacement for a healthy lifestyle. Good sleep, a healthy diet, and plenty of exercise are still the best way to keep your energy levels at their natural peak.